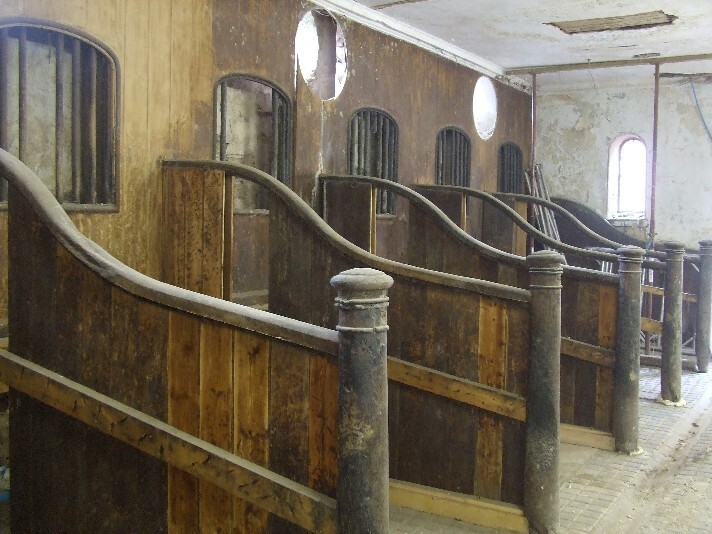 The following example is one of a victorian stableblock that was being converted into visitor enterprise and all the wooden stalls needed to be stripped back to bare wood before they could be treated. 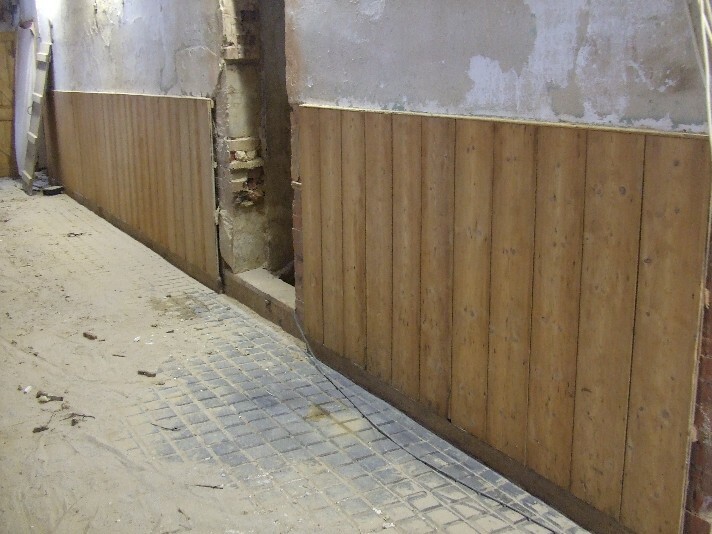 One contractor had spent 1 week stripping 1 stall will paint stripper and water – this was very time consuming and the water used to remove the stripper was causing staining in the wood. 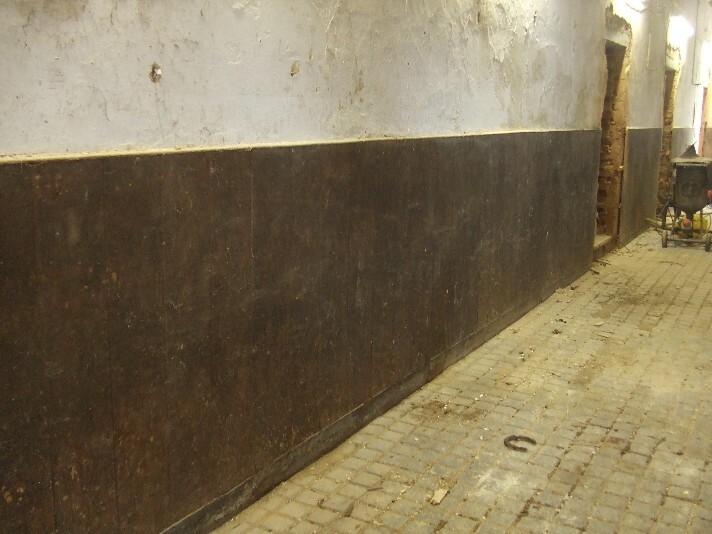 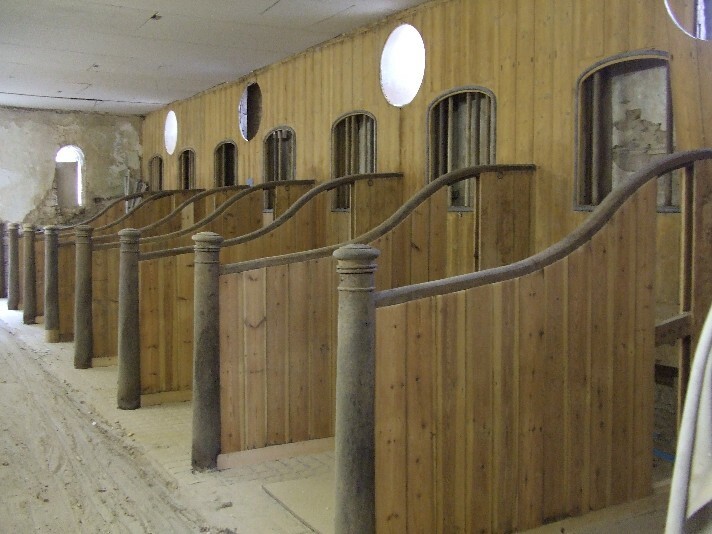 We took the job on and completed all the stalls within 2 days causing only minimal damage to the wood – & that was where the wood was rotten anyway.